Happy! 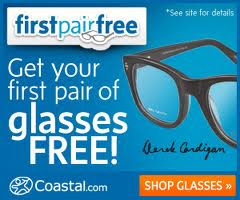 節約生活 in アメリカ: Free Sample of Nexcare Waterproof Bandage! 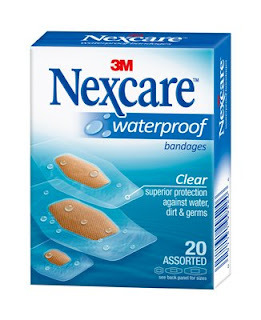 Free Sample of Nexcare Waterproof Bandage!